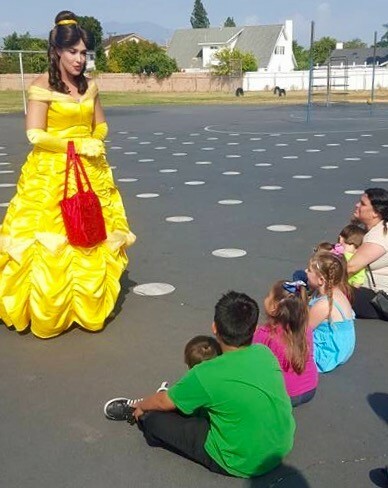 On one of our recent warm afternoons, this beauty otherwise known as Red Rose Princess took a break from her parties in Orange County, Riverside and Los Angeles to hang with some pretty cool kids. 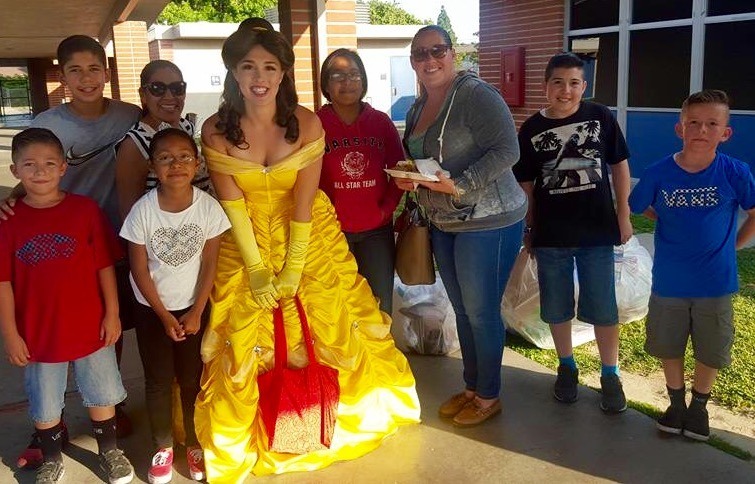 This Princess came to entertain, sing, and read princess stories to kids of all ages at a dinner hosted by a local charity for underprivileged children in Orange County. 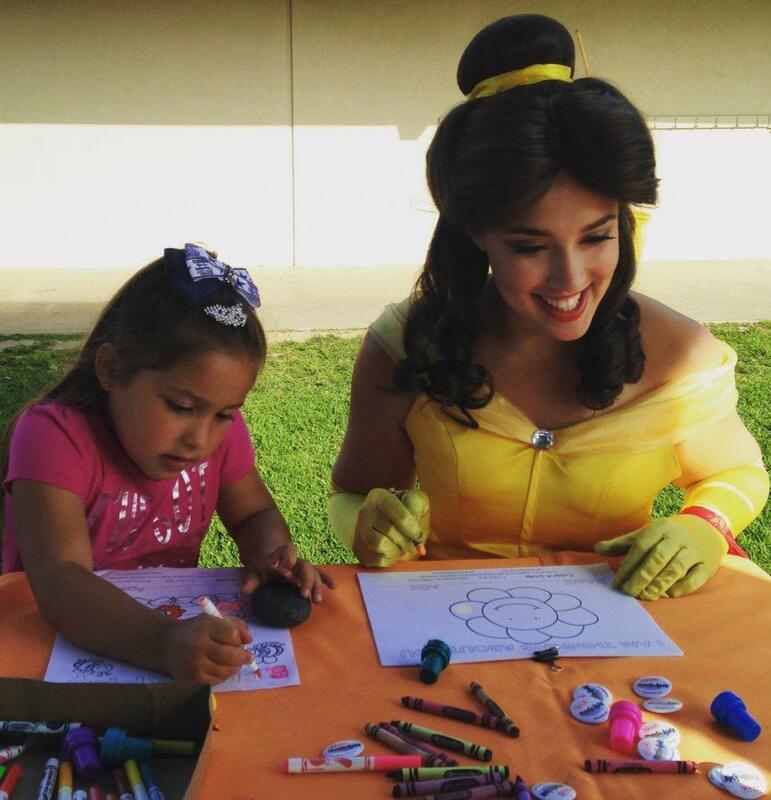 This stunning princess played games, took photos, and even gave them a singing story time (our specialty!) It made all these kids’ dreams come true for a great night of food, fun and fantasy! To book this beautiful princess for your princess party, kids party or event, or charity event please contact Ever After Princess Events. 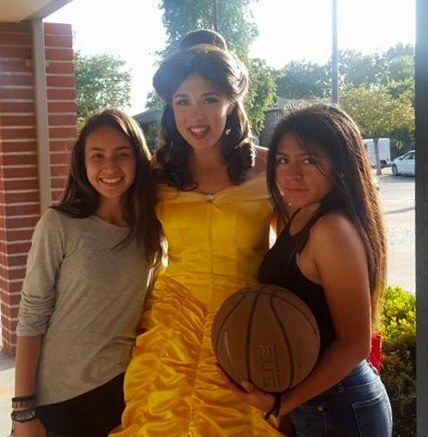 To learn more about Princess Victoria and the events and parties she does in Orange County, Los Angeles County and Riverside County, click here. Thank you Princess Victoria for giving back to others and making this night memorable!